Apple on Monday released a new version of macOS Sierra to developers and the members of the public testing program. The seventh build contains a number of security, stability and performance improvements as well as some bug fixes. 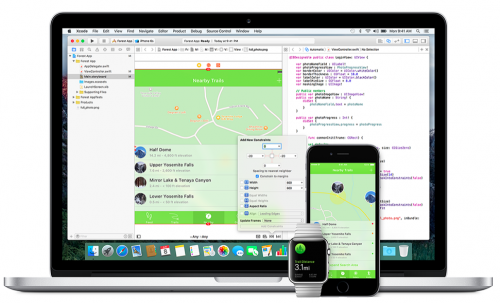 The release comes one week after the release of the previous beta version and about two month after the official announcement of the operating system at Apple’s Worldwide Developers Conference. If you have an appropriate developer or public tester account, you can download the latest build on your compatible Mac via the Software Update mechanism or the Apple Developer Center.